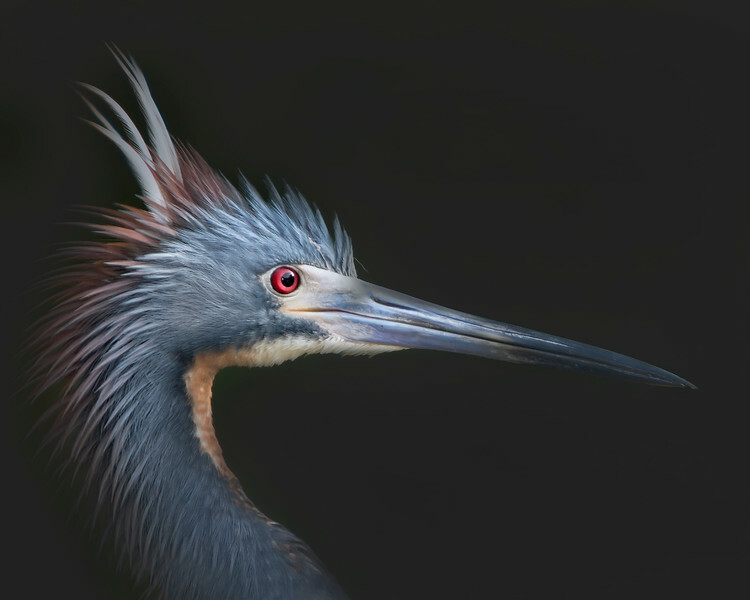 A collection of different Heron images. 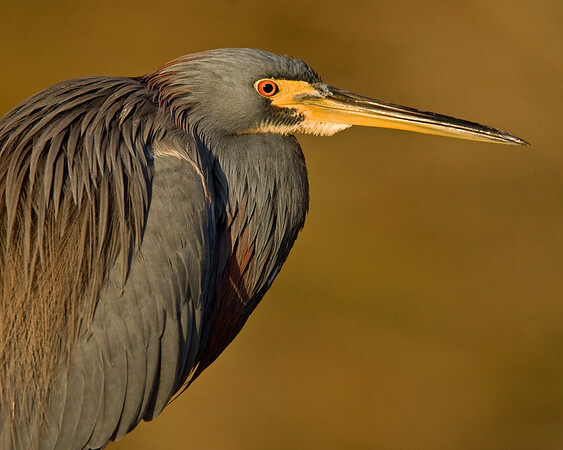 This is a photograph of a Tri-colored Heron in breeding colors. Worked my way up to him slowly for a up close shot when another male approached. As he flared up I was able to capture this image (St. Augustine 4/06). 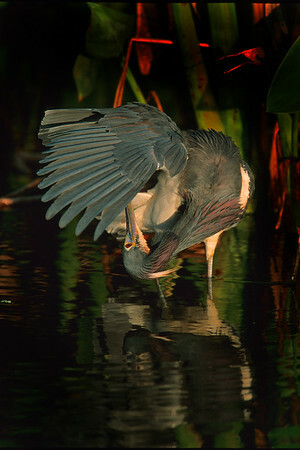 This is a photograph of a Great Blue Heron taken at Everglades National Park (3/05). 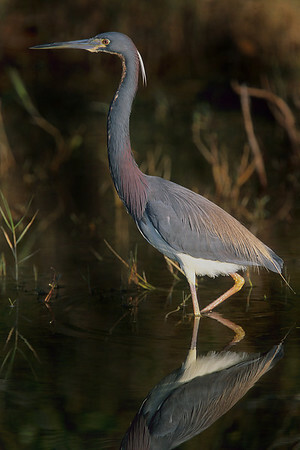 This photograph of a Tricolored Heron was captured in a Green Cay Wetlands in Boynton Beach, Florida (12/08). This photograph is protected by the U.S. Copyright Laws and shall not to be downloaded or reproduced by any means without the formal written permission of Ken Conger Photography. This early morning Tri-colored photograph was captured at Green Cay Wetlands in Boyton Beach, Florida (11/07). This photograph is protected by the U.S. Copyright Laws and shall not to be downloaded or reproduced by any means without the formal written permission of Ken Conger Photography. 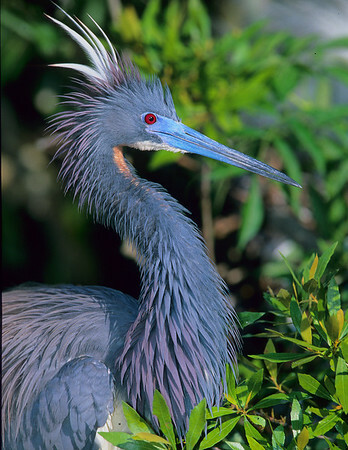 This is a photograph of a Tri-colored Heron taken in Everglades National Park (5/04). 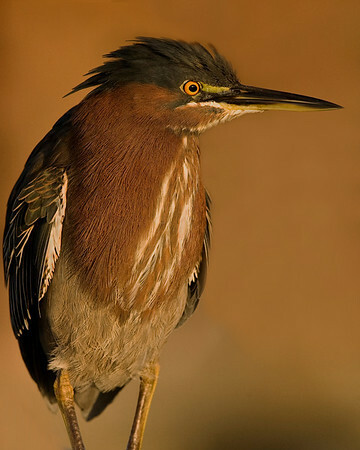 This Green Heron was photographed in Wakodahatchee Wetlands Park, Florida (4/08). This photograph is protected by the U.S. Copyright Laws and shall not to be downloaded or reproduced by any means without the formal written permission of Ken Conger Photography. 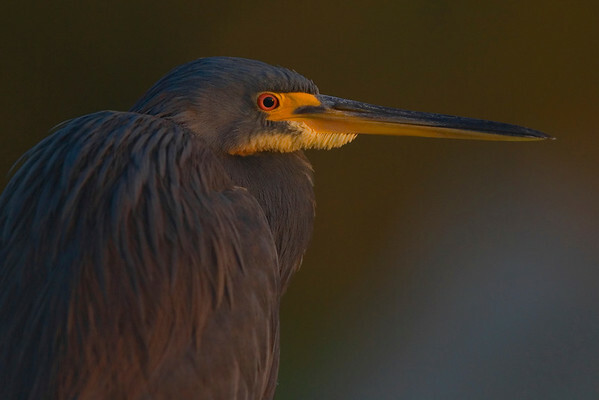 This is a photograph of a Tri-colored Heron taken in Everglaeds National Park (3/05). 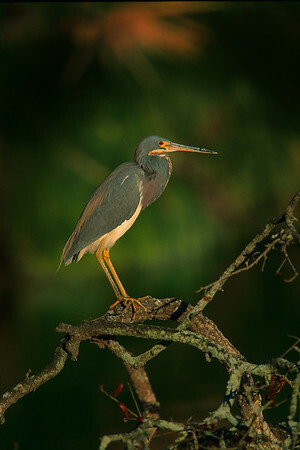 This is a photograph of a Tri-colored Heron taken in St. Augustine, Florida (3/05). 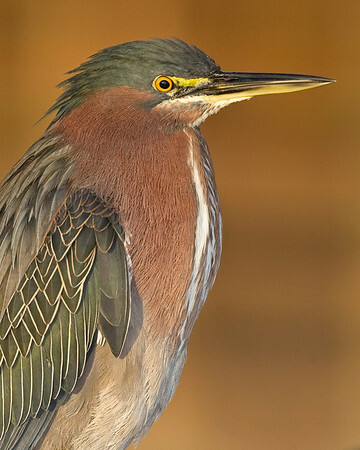 This photograph of a Little Green Heron was captured in Wakodahatchee Wetlands in Boynton Beach, Florida (12/08). This photograph is protected by the U.S. Copyright Laws and shall not to be downloaded or reproduced by any means without the formal written permission of Ken Conger Photography. 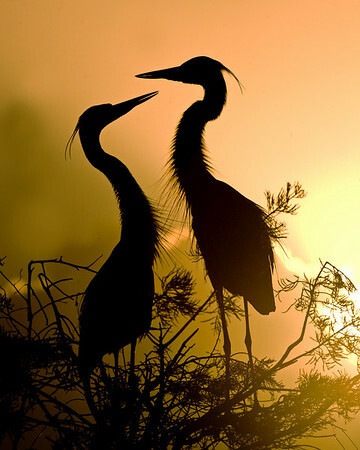 This silhouette photograph of a pair of Great Blue Herons was captured in Wakodahatchee Wetlands in Boynton Beach, Florida (12/08). This photograph is protected by the U.S. Copyright Laws and shall not to be downloaded or reproduced by any means without the formal written permission of Ken Conger Photography. 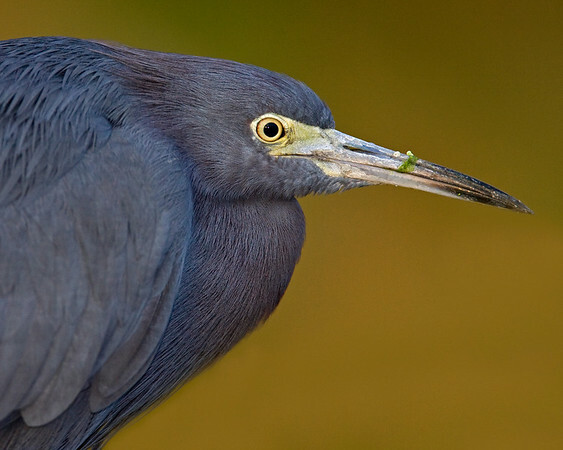 This Little Blue Heron photograph was captured at Everglades National Park (2/07). 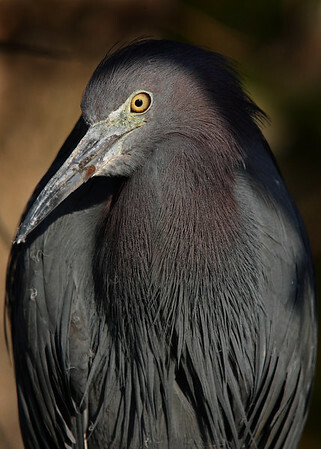 This photograph of a Little Blue Heron was captured in a Green Cay Wetlands in Boynton Beach, Florida (12/08). This photograph is protected by the U.S. Copyright Laws and shall not to be downloaded or reproduced by any means without the formal written permission of Ken Conger Photography. 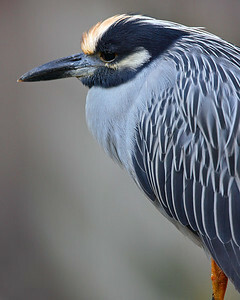 This Yellow-crowned Night Heron photograph was captured at Corkscrew Swamp Sanctuary (2/07). 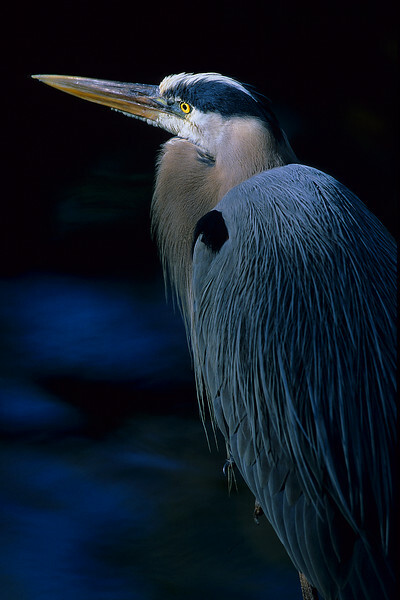 This photograph of a Great Blue Heron was captured in Florida's Viera Wetlands in Melbourne, Florida. 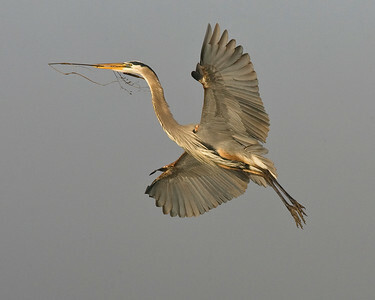 The early morning light was perfect as the herons were flying into their nest location with sticks (12/08). This photograph is protected by the U.S. Copyright Laws and shall not to be downloaded or reproduced by any means without the formal written permission of Ken Conger Photography. 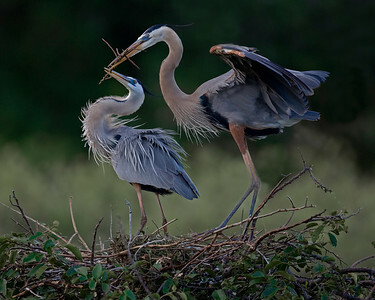 These Great Blue Herons were photographed at Wakodahatchee Wetlands, Florida (4/08). This photograph is protected by the U.S. Copyright Laws and shall not to be downloaded or reproduced by any means without the formal written permission of Ken Conger Photography. 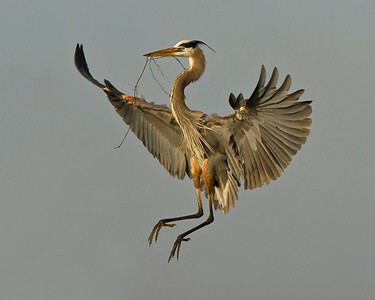 This photograph of a Great Blue Heron flier was captured in Viera Wetlands in Melbourne, Florida (12/08). 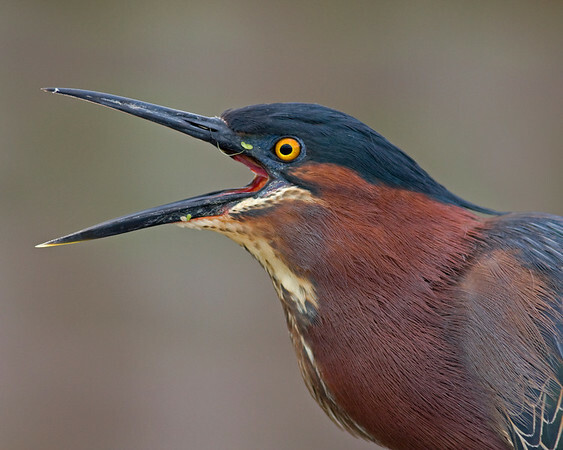 This photograph of a Little Green Heron was captured in Wakodahatchee Wetlands in Boynton Beach, Florida (12/08).